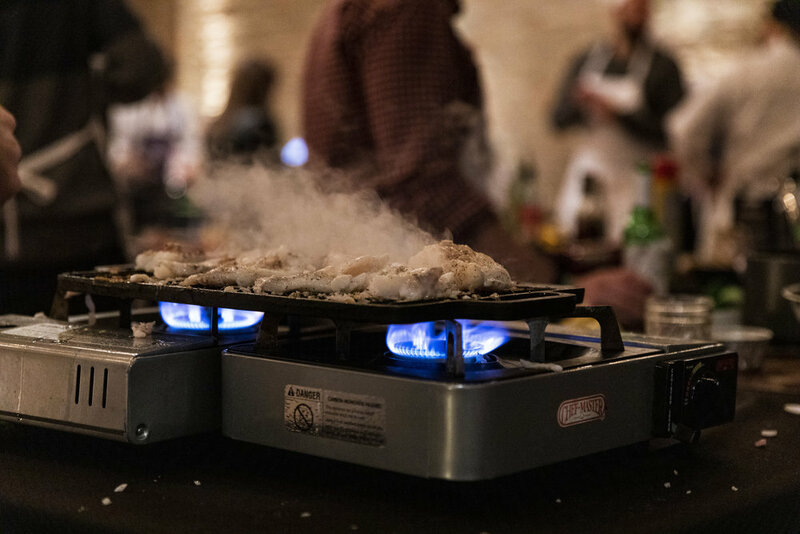 Ever heard of Parties That Cook? 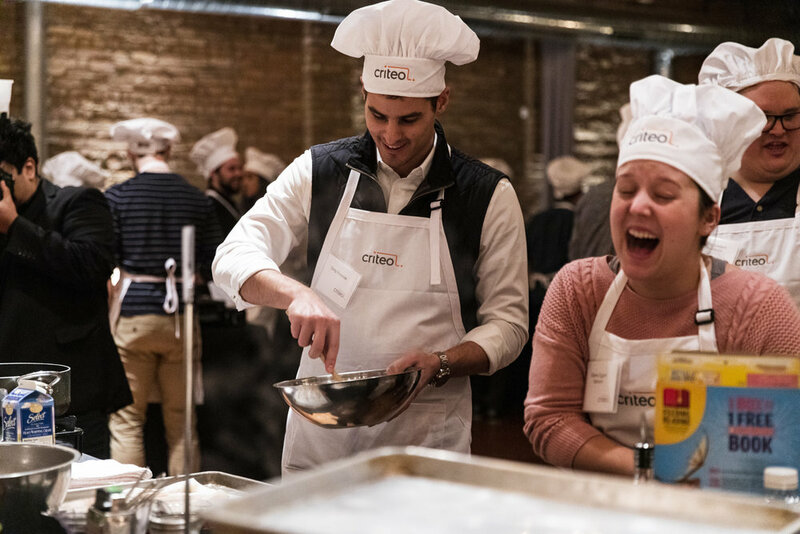 Such a fun experience for guests! 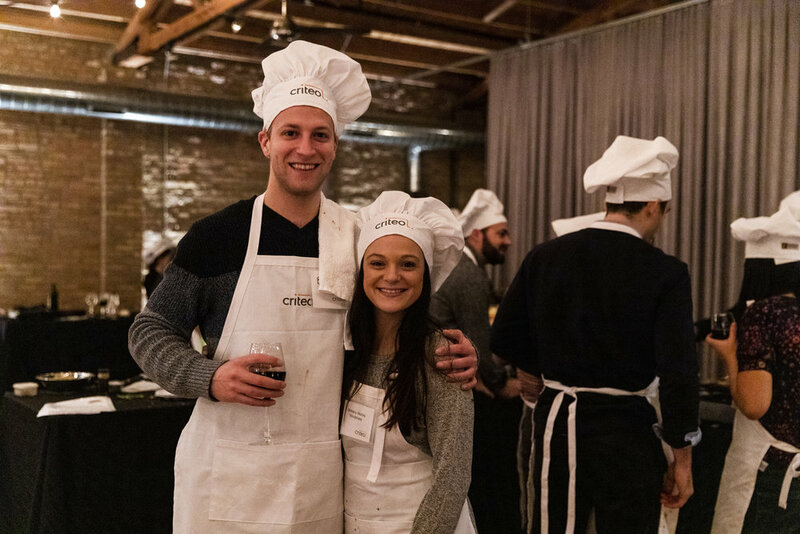 They’ll help you plan an interactive event for corporate team building or private cooking parties for your family & friends! 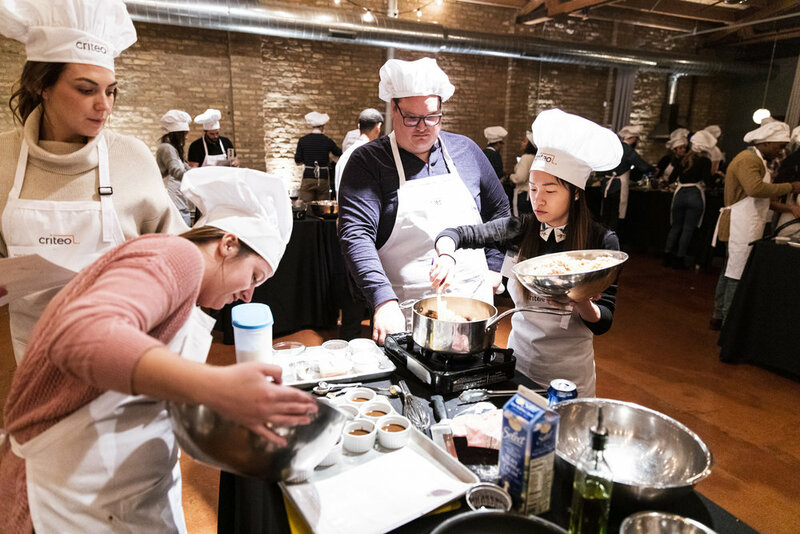 Bringing all the ingredients and expertise, they’ll guide guests through the cooking process, allowing everyone to participate. 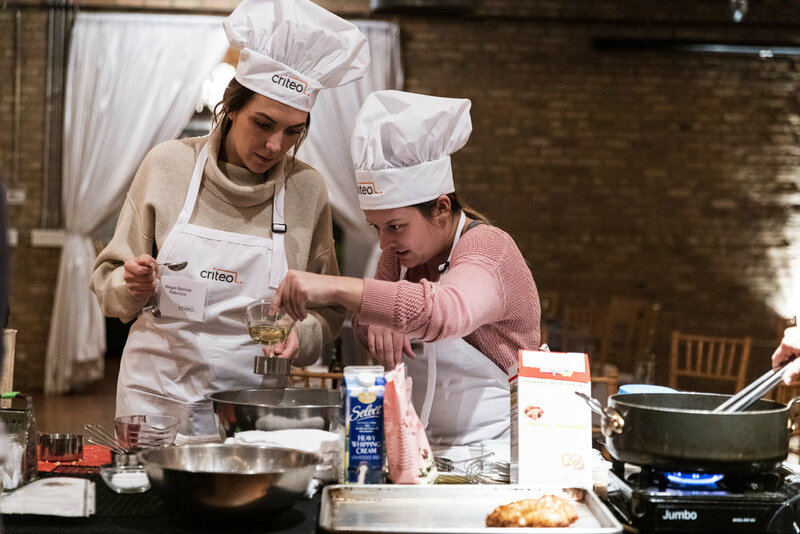 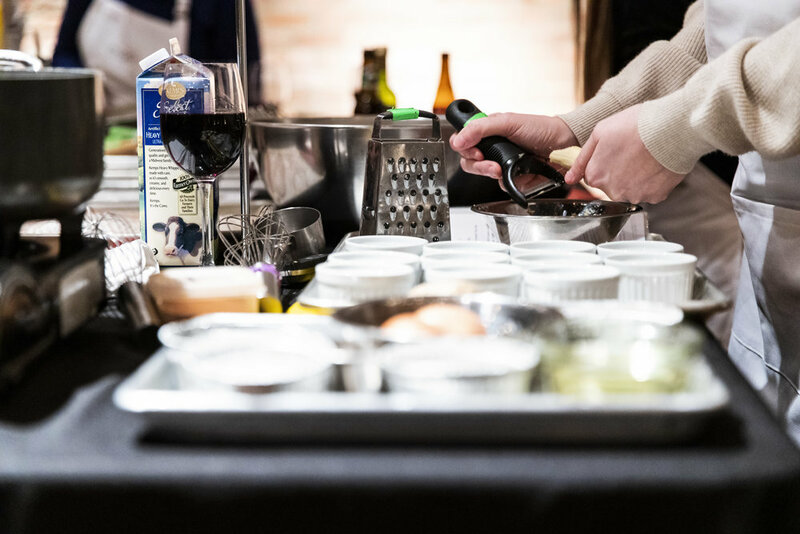 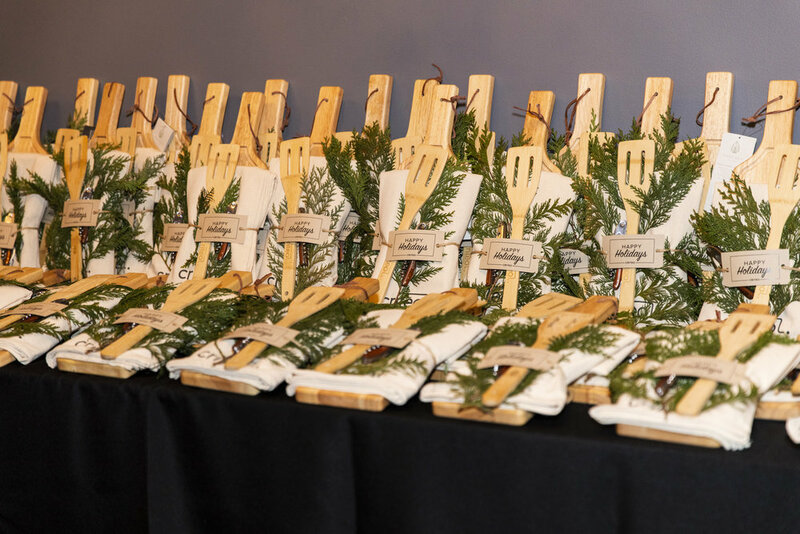 Whether you’re looking to cook with one another or compete in a cooking challenges, Parties That Cook can provide an unforgettable event experience!